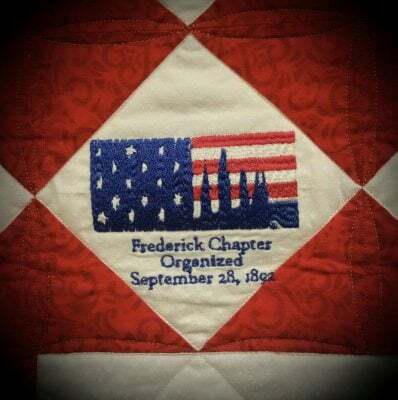 The Frederick Chapter NSDAR Welcomes You! 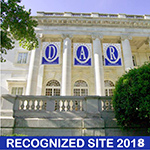 The National Society Daughters of the American Revolution (NSDAR or DAR), founded in 1890 and headquartered in Washington, D.C., is a non-profit, non-political, volunteer women's service organization dedicated to promoting patriotism, preserving American history, and securing America's future through better education for children. located in historic Frederick, Maryland. Ours is the second oldest DAR chapter in the State of Maryland and 33rd DAR chapter established in the nation.